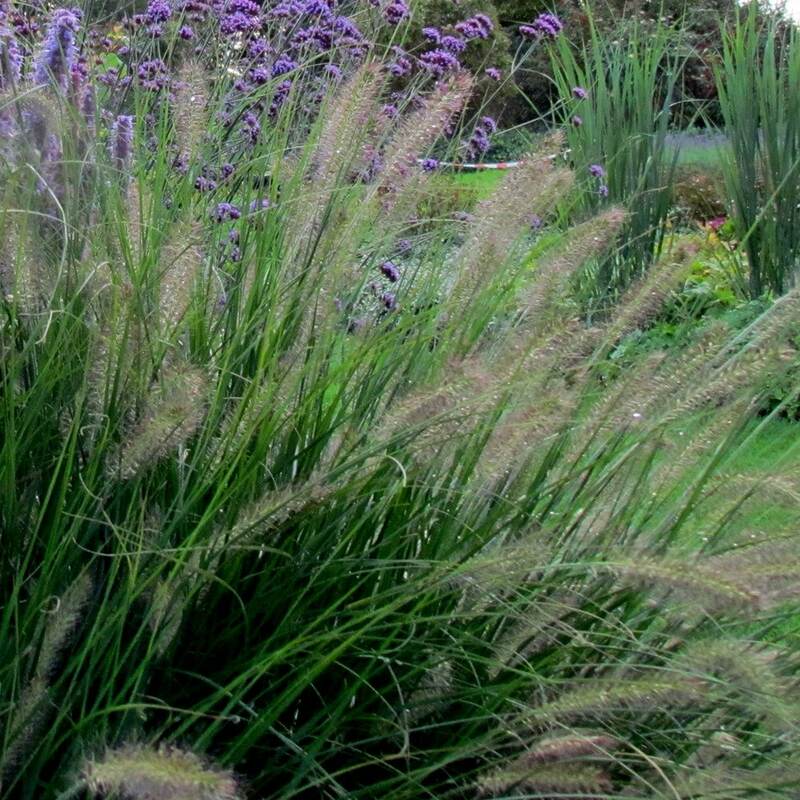 A charming perennial grass that forms a compact, low mound and produces long-lasting, soft, pinkish, brush-like flowers in late summer that resemble squirrel tails. The bright green leaves turn yellow in autumn and then brown throughout winter. 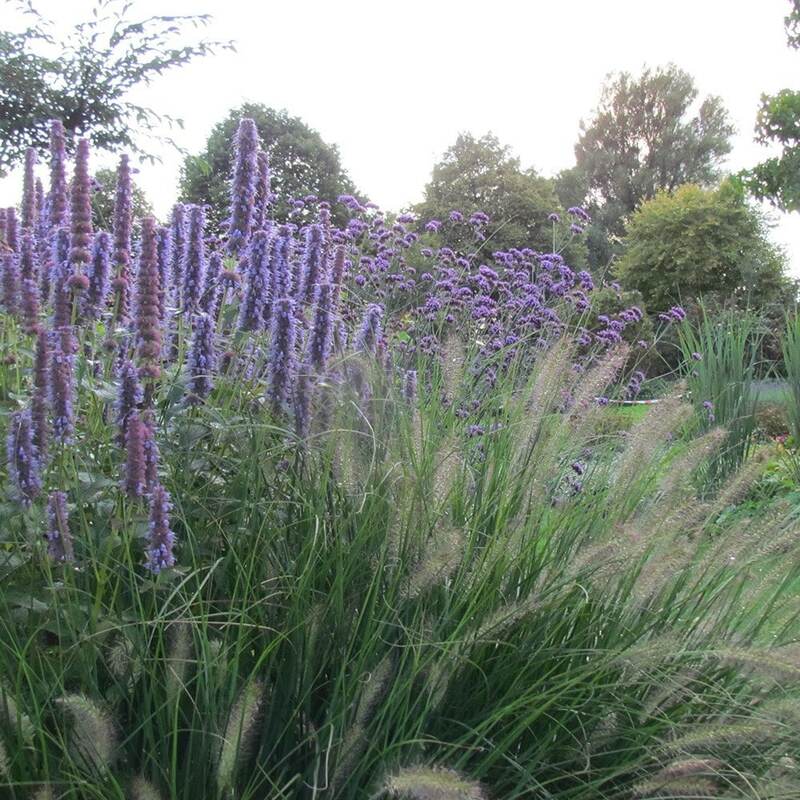 It’s a fairly undistinguished plant until the flowers appear, so use it alongside spring bulbs or early-flowering perennials.